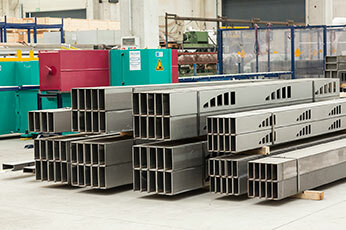 Stainless steel is gaining in popularity as a building material. Architects and Engineers are designing more structures where Architecturally Exposed Structural Steel (AESS) is highlighted as a design element. 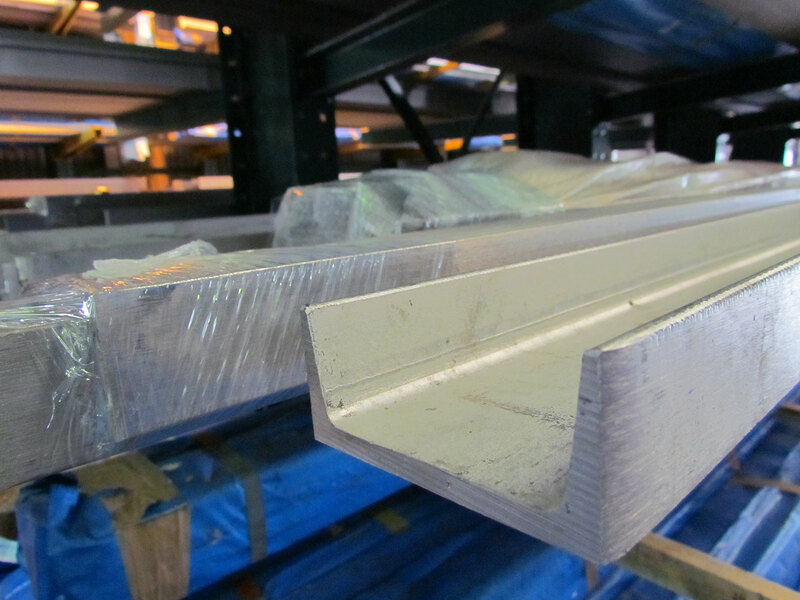 Framing materials of stainless steel are exceptionally high in strength. They also have high ductility. That means the framing members behave well when exposed to tensile stresses. 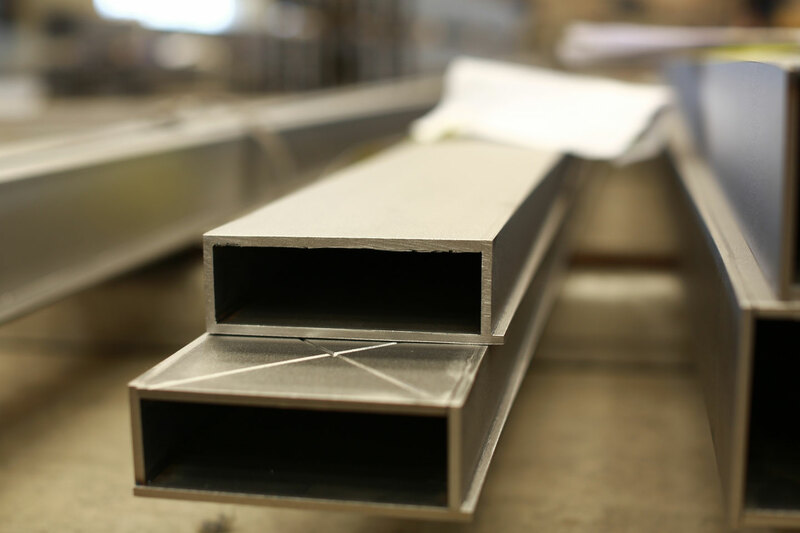 We manufacture stainless structural shapes to withstand large loads and span significant distances compared to some other conventional building materials. 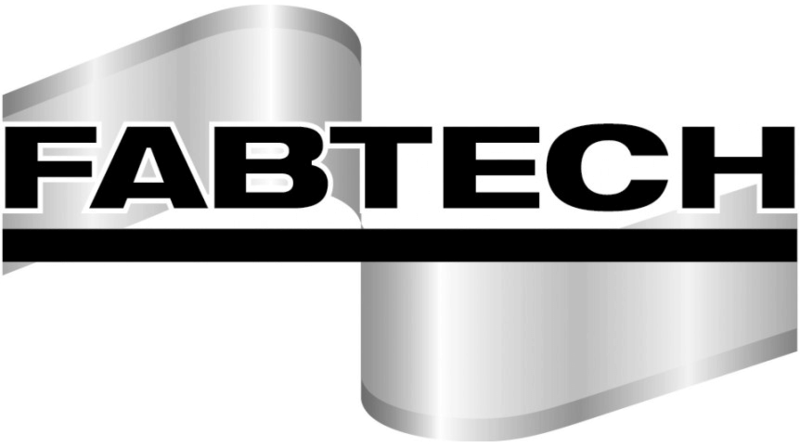 High strength grade stainless steel provides superior structural support while allowing for a reduction in material thickness. 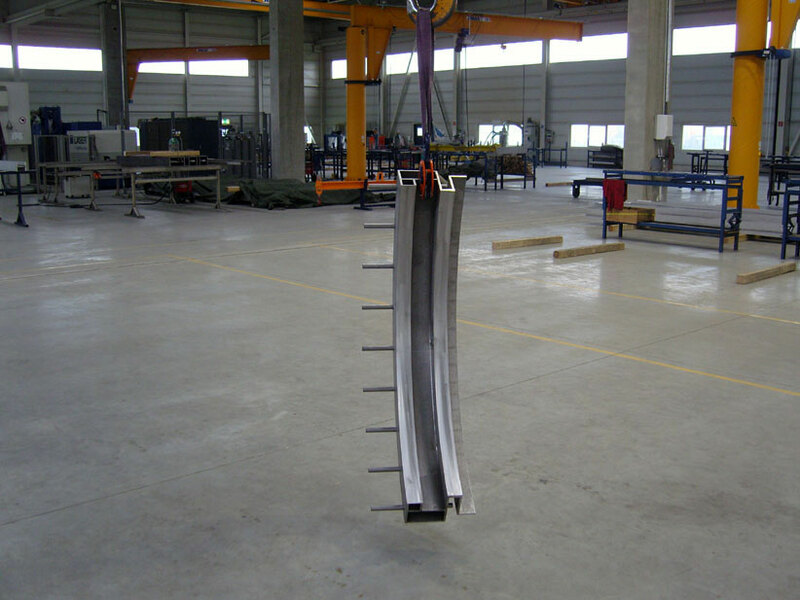 So this is a cost saving advantage over conventional grades of stainless steel. Furthermore, stainless steel is by nature resistant to corrosion. 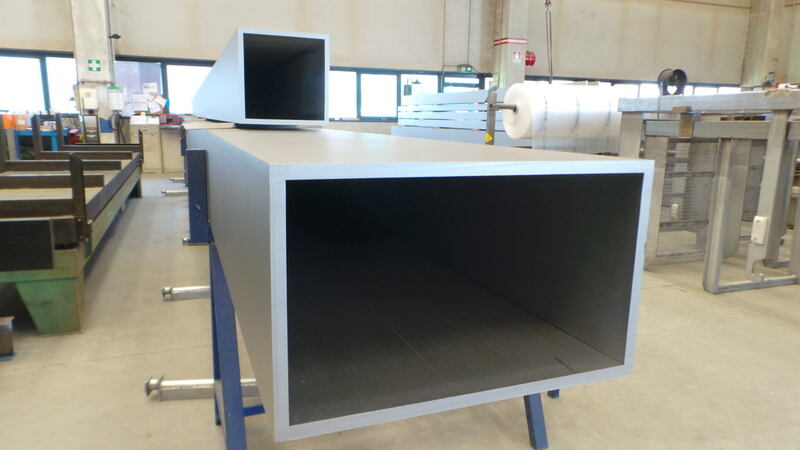 But exposed stainless beam, stainless angle, and stainless channel shapes are not only functional. They are also attractive because the alloy contains a natural coating that prevents oxidation. These materials do not succumb to the effects of damage from exposure to water, heat, or chemical damage. But these characteristics make stainlees steel not only the perfect match for architecture. This quality also makes it a very hygienic material. Another characteristic of stainless steel is its extreme versatility. 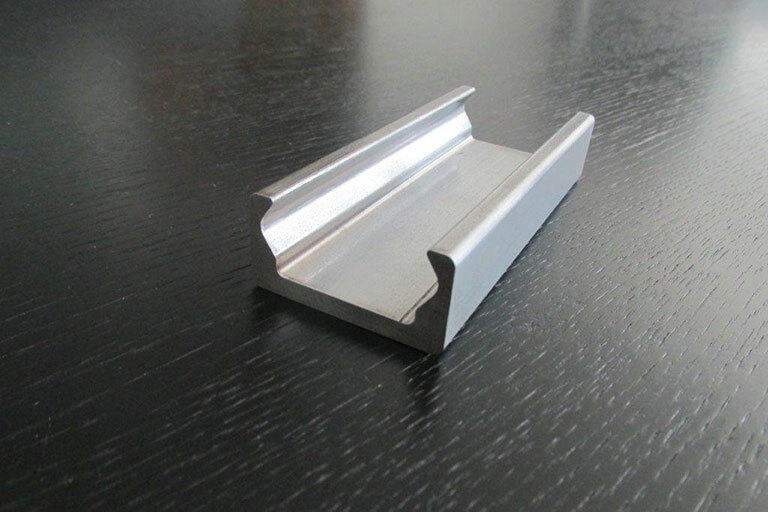 The wide variety of standard and custom shapes we manufacture can be used to create nearly every component of a building. We can also expose or coat surfaces to accommodate any designer’s unique vision. 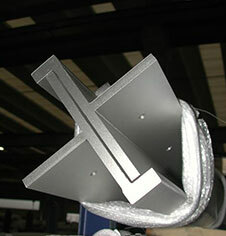 Its lightweight nature makes stainless makes easy to transport and to erect quickly. So it is clearly the material of choice in architecture. 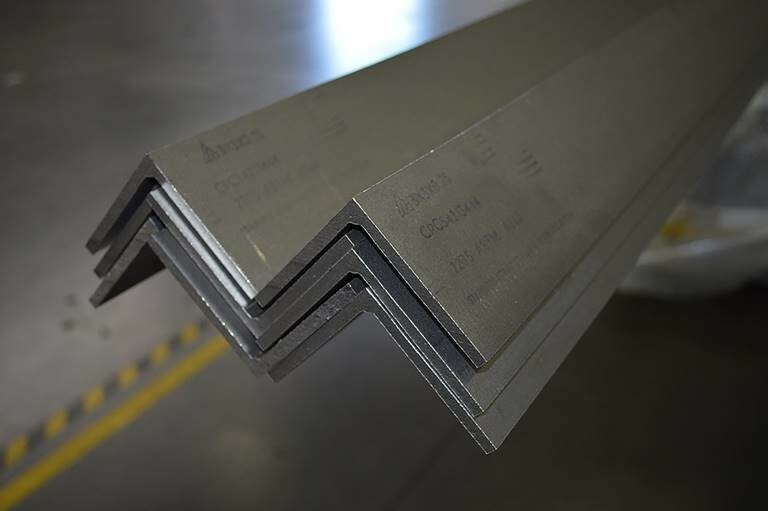 Using stainless steel framing components in your building construction is helping to reduce the carbon footprint on the environment. A stainless steel alloy is almost 100 percent recyclable. 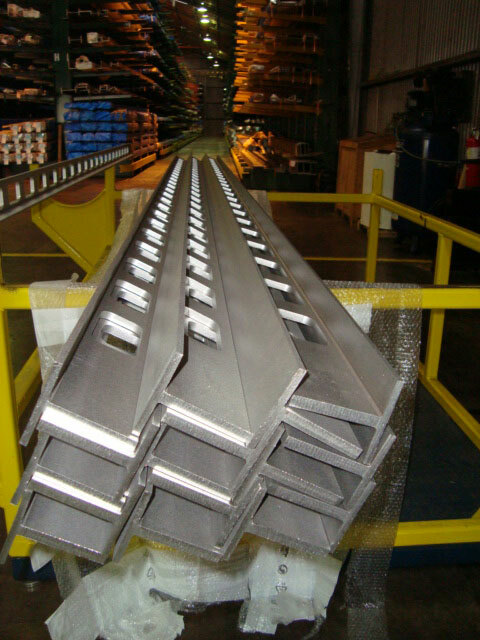 Any waste we produce in the manufacturing process we can reuse to make more steel. And we can also repurpose demolished steel framing. It is hard to find a more sustainable building material. 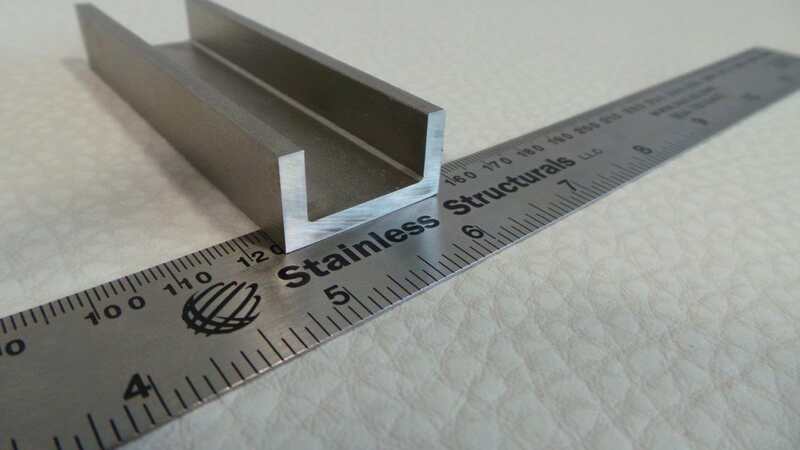 At Stainless Structurals we produce and distribute several standard shapes available, as well as custom profiles and alloys to meet the needs of any design project. 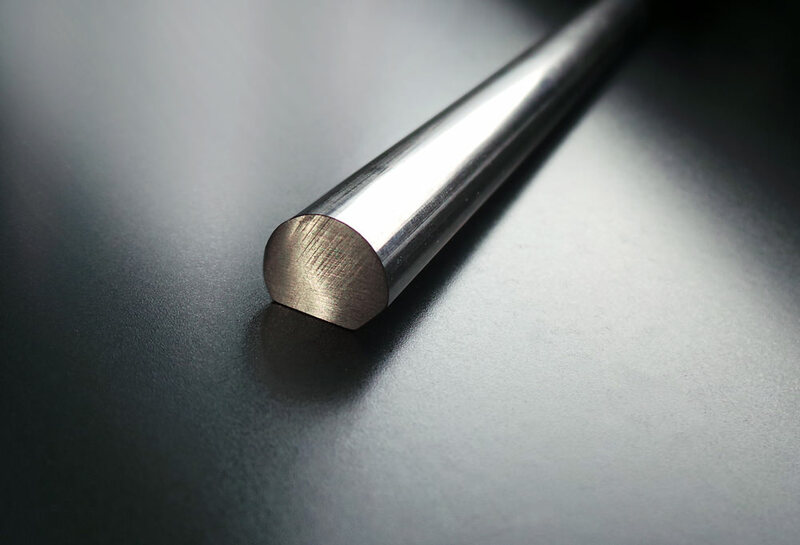 Our stainless structural elements are hot rolled or laser fused, and are available in imperial and metric sizes. 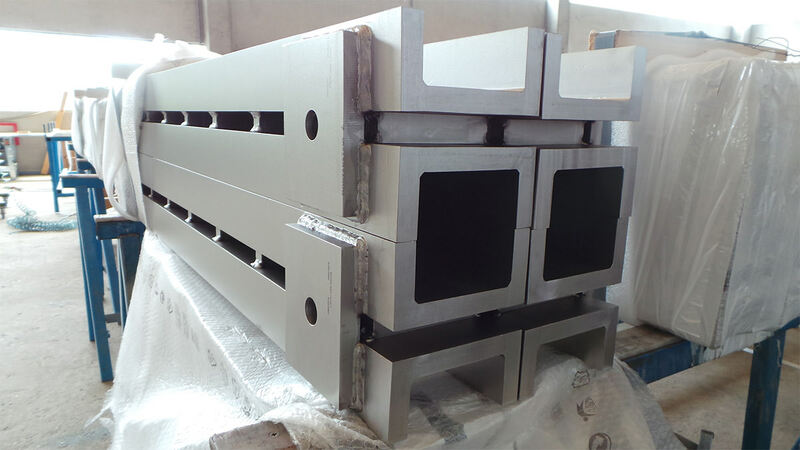 There are several advantages to using stainless steel structural elements for your building construction project. 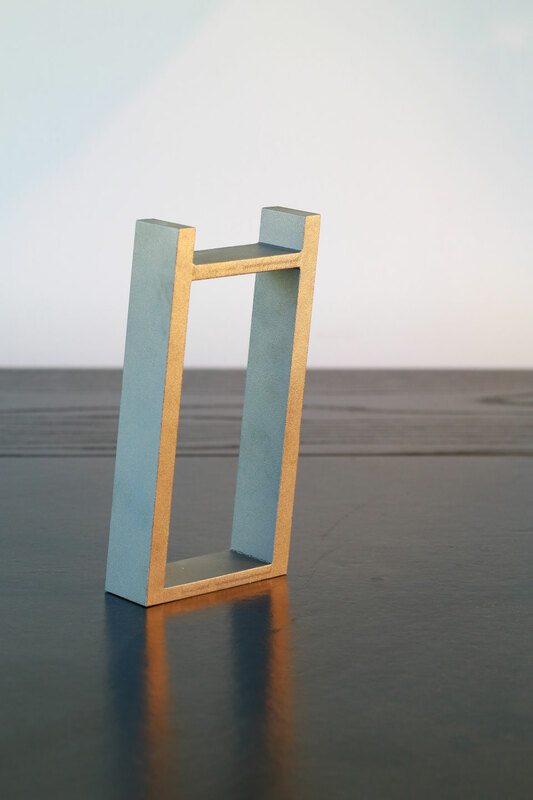 We provide framing solutions for any component profile needed for a particular project. 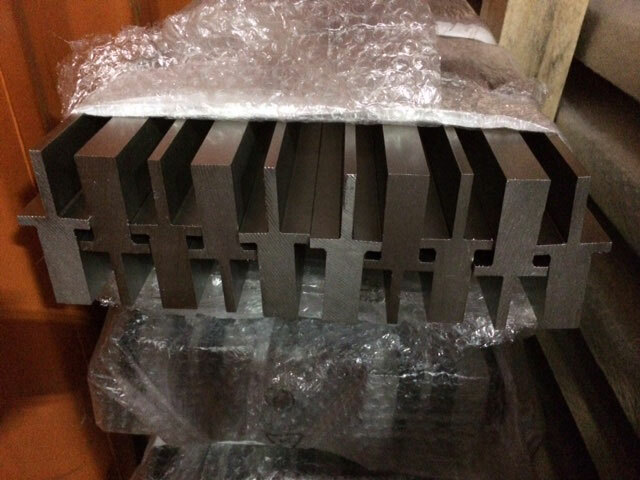 Custom shapes, sizes, and alloys are available upon request. 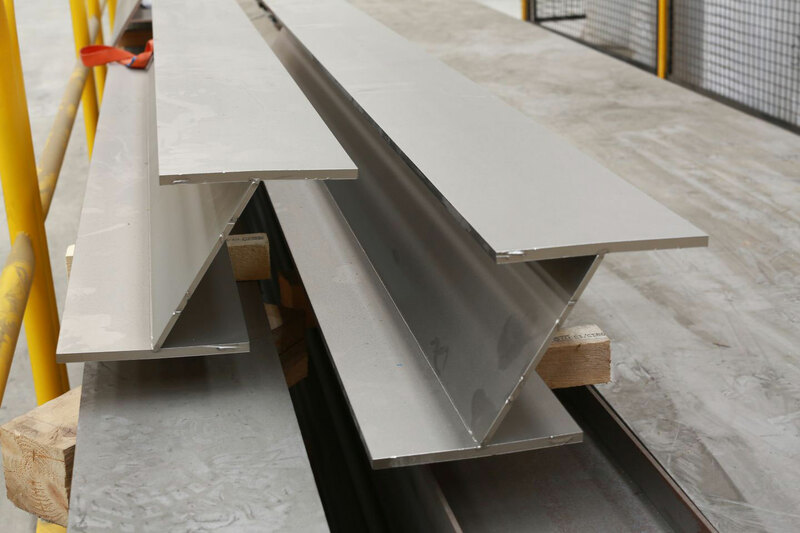 Here are some of the standard shapes available to give you an idea of where to begin with stainless steel structural components for your next building design. Please visit the Stainless Structurals website for more information about us and our global services.